To enrol into any of our courses, or for our full course brochures, please click here. All courses can be completed face-to-face or via distance education. 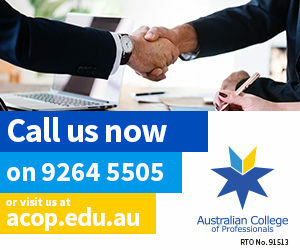 CPD courses, the NSW Certificate of Registration and the Victorian Agents Representative training can also be completed online. 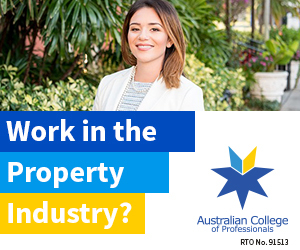 To check your eligibility to gain a property services licence to work in real estate, strata management, business broking or stock and station agency work, complete the questionnaire at the link below. It will take you less than a minute and you will be immediately informed of your eligibility status. 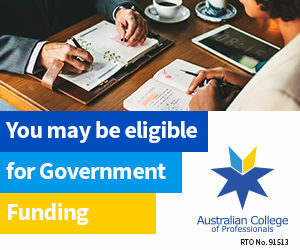 Want a NSW real estate or strata management licence?